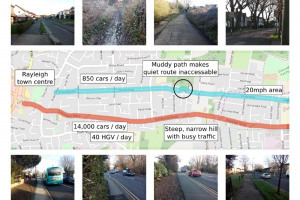 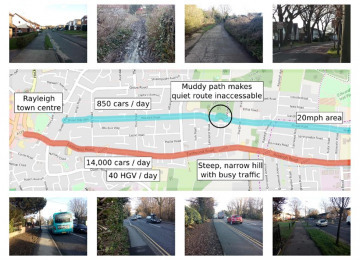 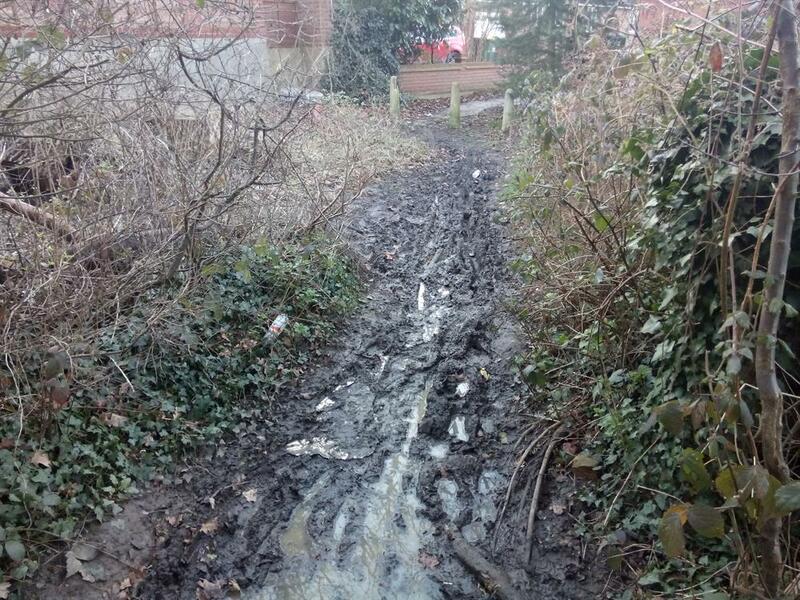 I'd like to improve the footpath along Warwick Road between Lancaster Road and Connaught Road. 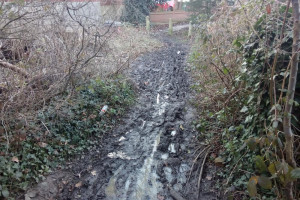 This is part of a path which connects Eastwood and Rayleigh. 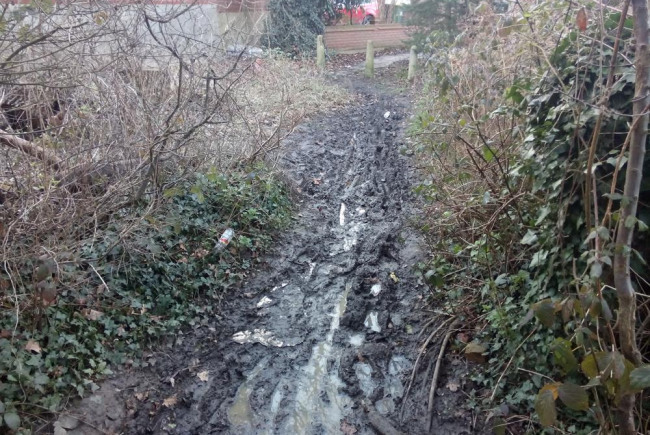 This path gets very muddy, which makes this path unusable after rain. 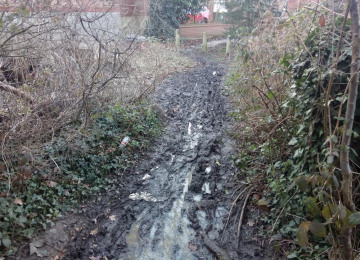 Fixing this path would connect Warwick Road and Gravel Road, and reconnect Eastwood and Rayleigh. 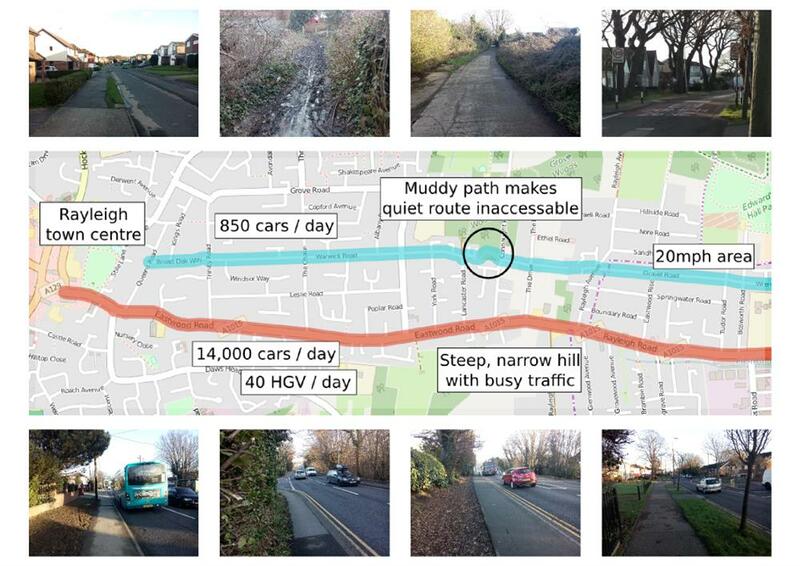 The alternative route, along Eastwood Road has narrow pavements, heavy traffic (including lorries), and is very unpleasant. 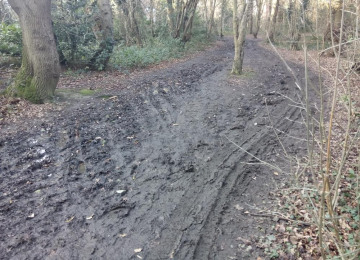 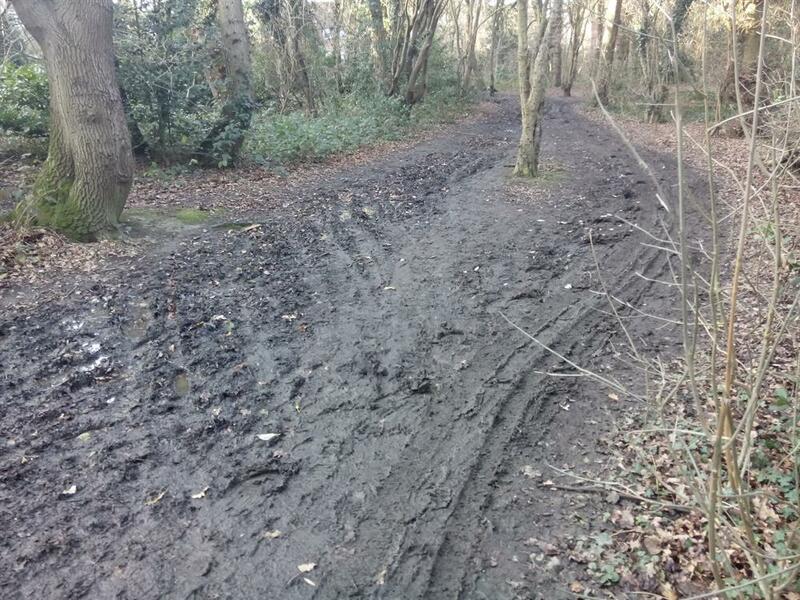 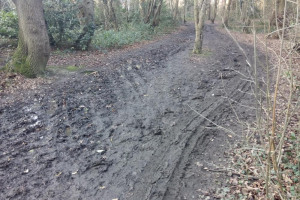 It provides a pleasant route between Eastwood and Rayleigh which is suitable for for walking, cycling and buggies.